Hi, Betty... 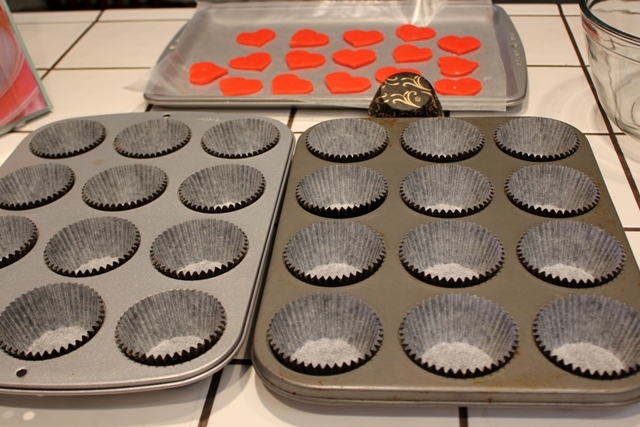 I saw the information about your meme on another blog, and I decided to participate with you since I have some pictures of cupcakes to share. 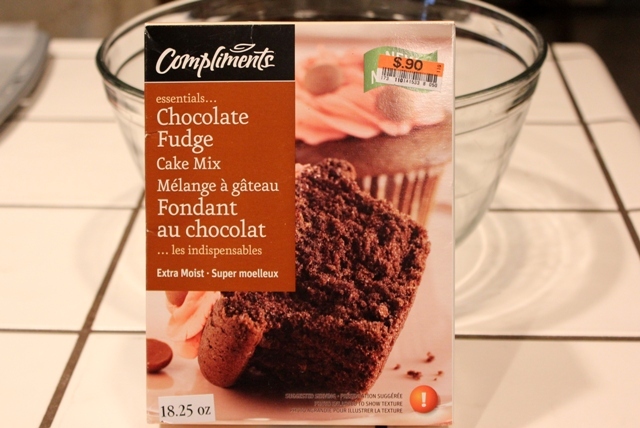 I wish I had the recipe, but I purchased them last year for a birthday. 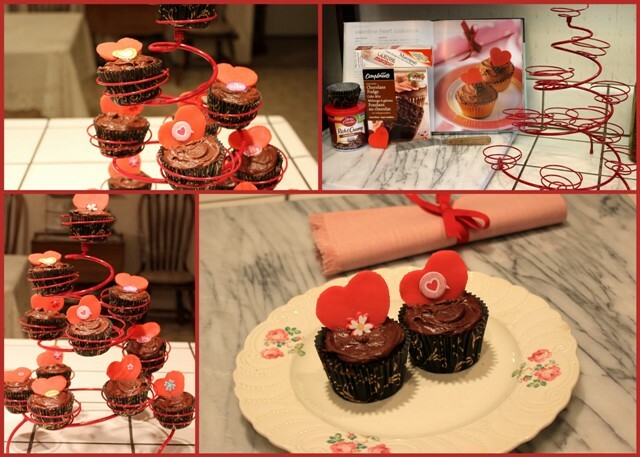 I love your chocolate goodies you are sharing, and that is a cute little cupcake rack/tower. 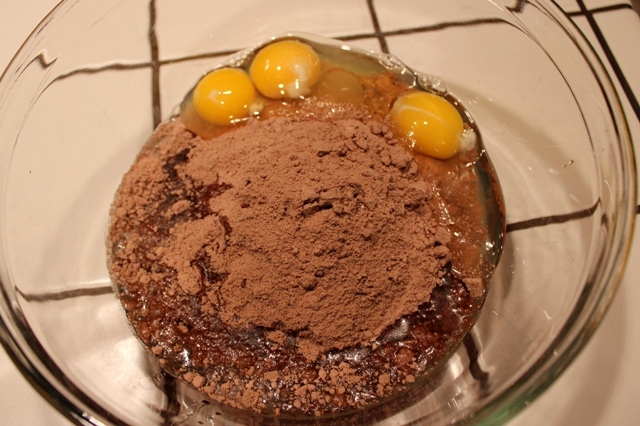 Thank you for sharing your recipe with us as well. 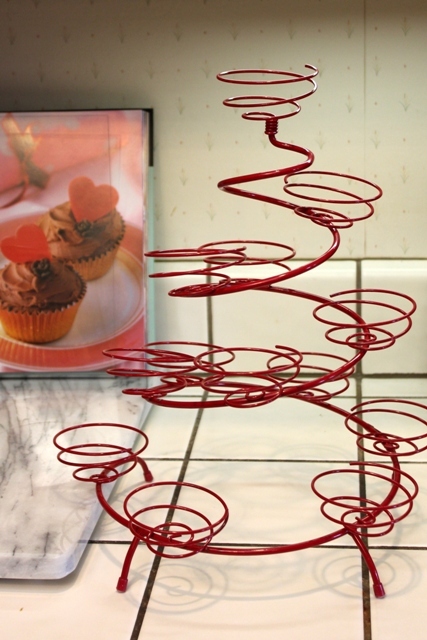 It really is a lovely cupcake stand. 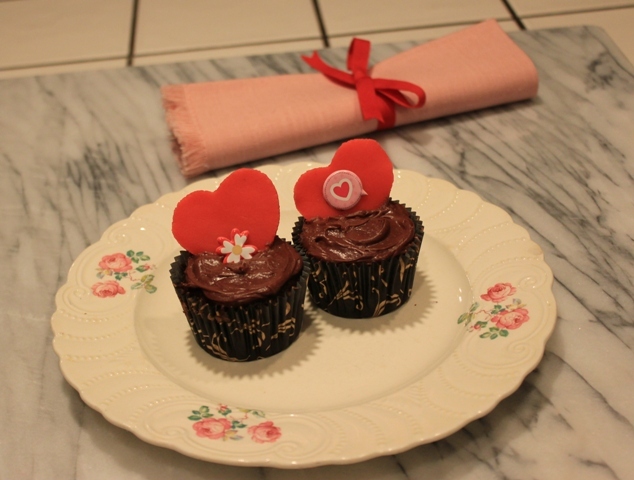 Your cupcakes are so cute and beautiful! 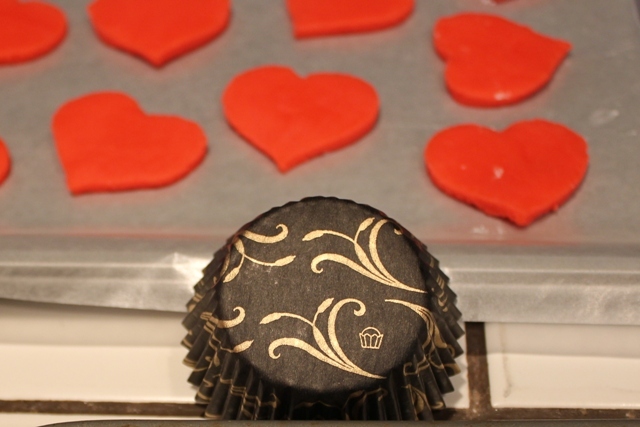 :) Perfect for Valentine's Day. You can't beat chocolate. 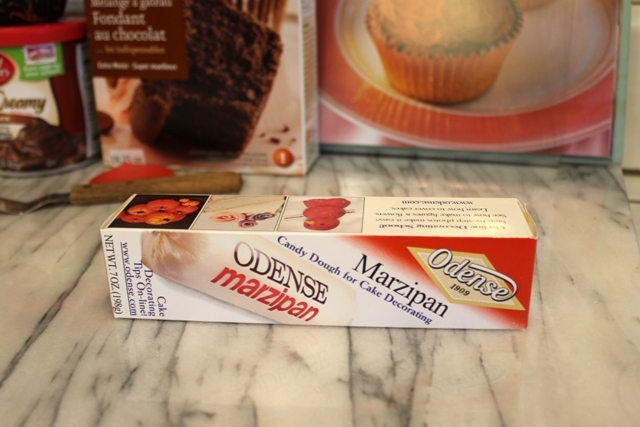 I've never worked with marzipan. 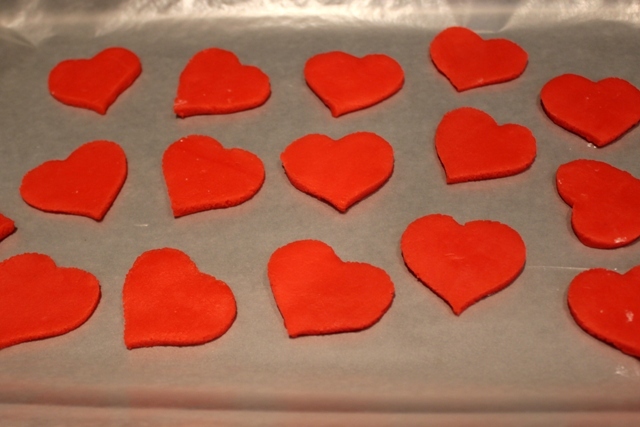 Your hearts turned out great. 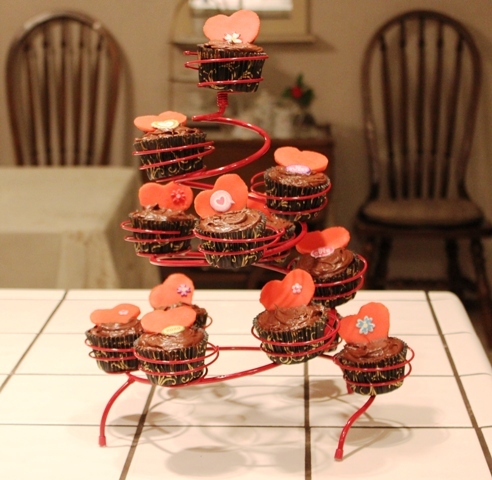 I have a cupcake stand on my wish list. Yours is very festive and I like the whimsical swirls. La at Amusing Potpourri sent me this way. 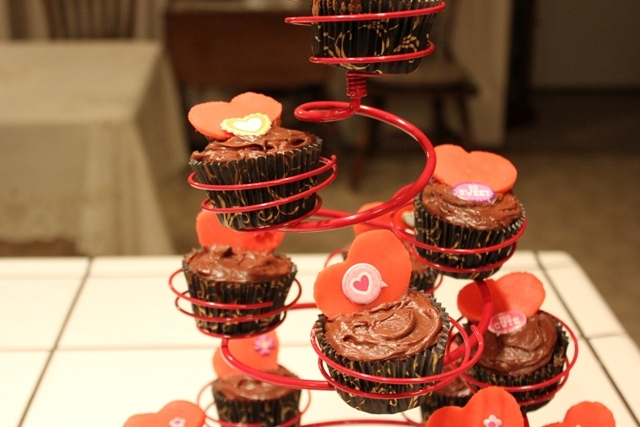 That cupcake stand is adorable. I'll have to find a good recipe for next month's party. Looks like fun! They look so pretty in the cupcake stand. 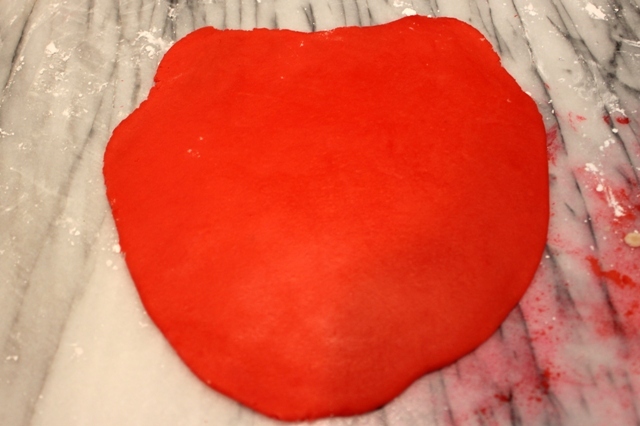 Looks like you're ready for Valentine's Day. 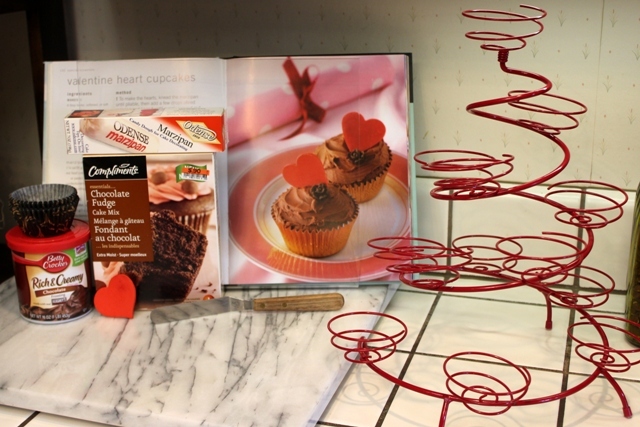 I love everything about those cupcakes and they look fabulous in the shiny red stand. Yummy! 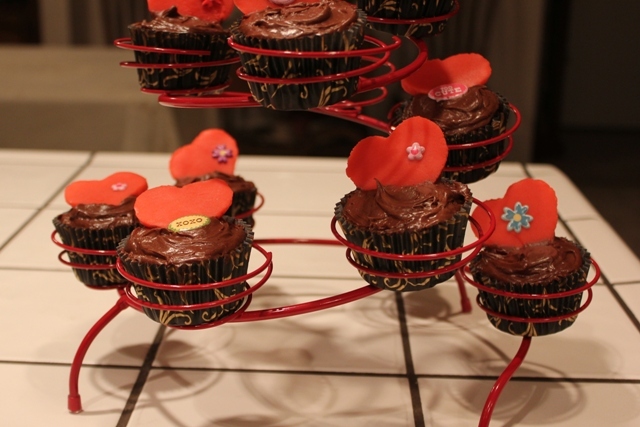 Love the marzipan hearts and the chocolate cupcakes look amazing - the cupcake holder makes them look like art. Wow, so yummy! Great creations - thank for sharing. Now I want a cupcake! 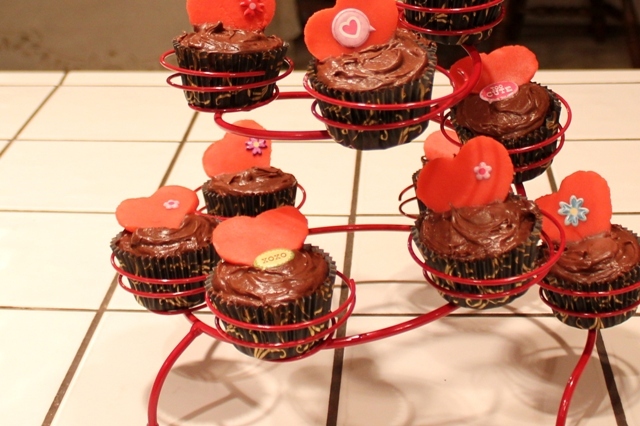 Love your cupcake holder, so cute. The cupcakes look good too!